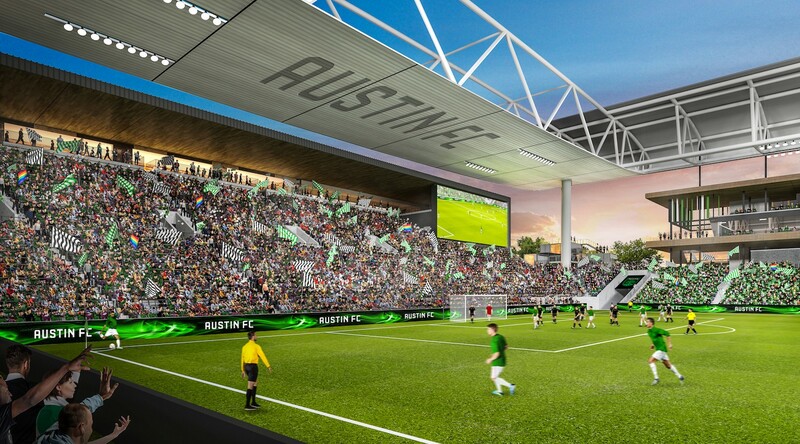 New football-specific stadium in Austin would be built along McKalla Place, in a post-industrial area, north of the centre. 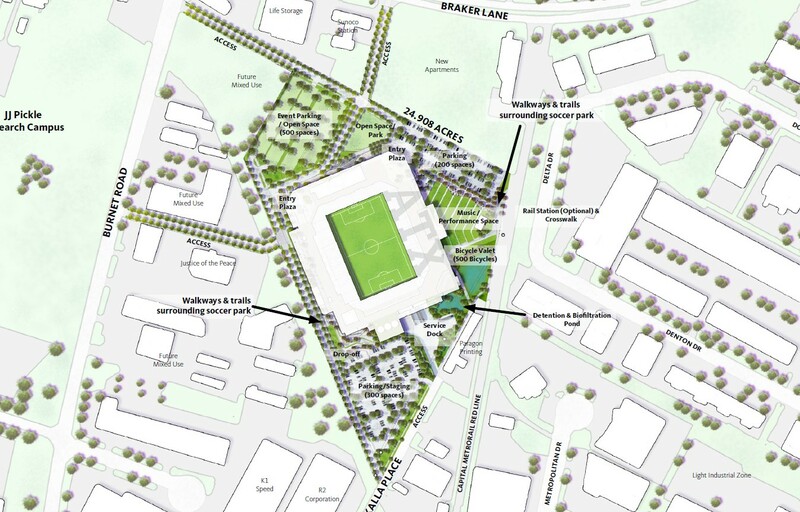 It's considered the most viable location throughout the metropolis, with 100,000 m2 of space available, enough to fit a 20,000-seat stadium and 1,000 parking spaces, accompanied by public green areas. Within 20-minute walk there should be 10,000 parking spaces in total, while public transport options include light rail and bus. 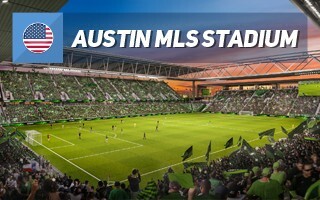 The renderings show preliminary concept, inspired by both the 'European model' and current trends in MLS stadium designs. 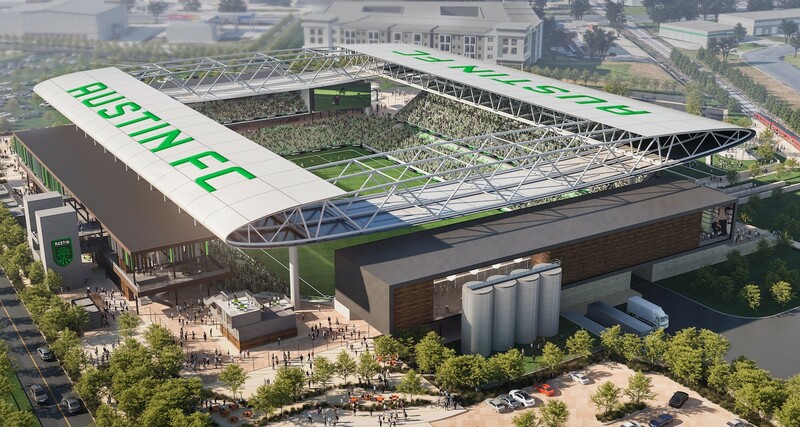 It's thus no wonder that within the 20,118 seats there are 3,420 business seats (including 16 boxes, sideline seating, clubs, etc.) 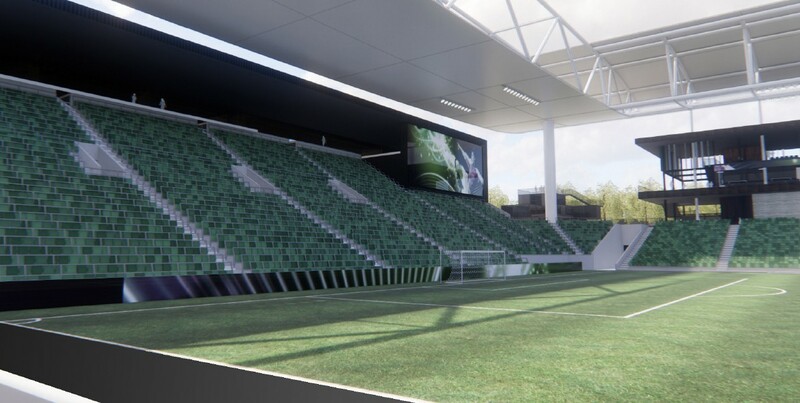 but also a single-tier supporter section for 3,772 people. 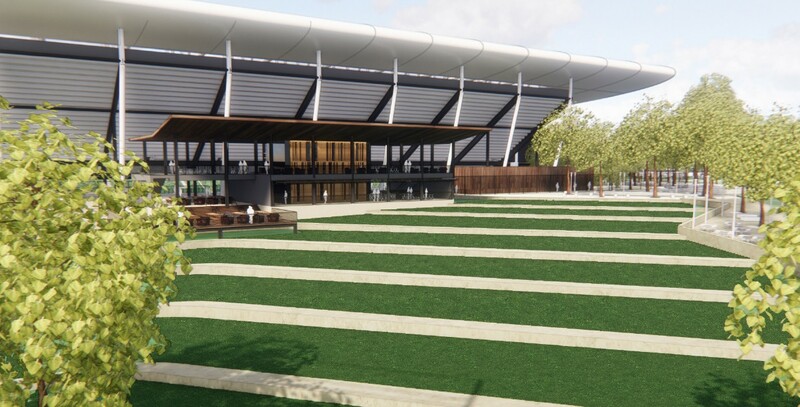 The north and east stands would have lower tier based on land slope, while two remaining sides would have infrastructure from field level, reaching as many as 4 floors. 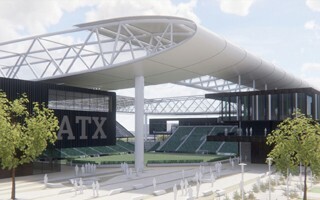 Outside of its football use, the stadium would also be able to hold concerts. 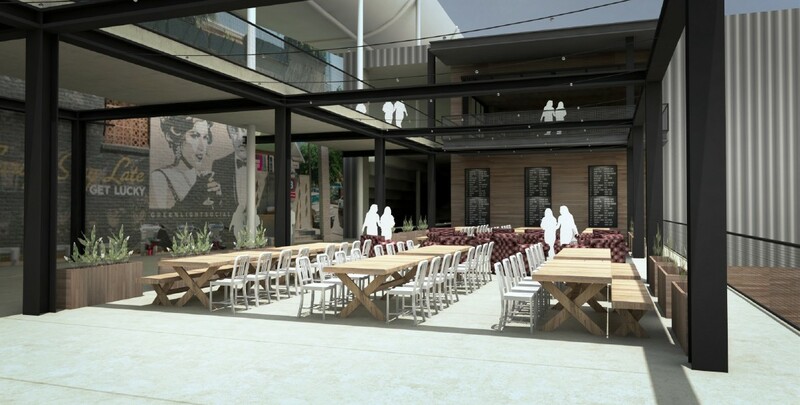 Open-air events outside the ground might hold 500 – 2,000 people, while inside configurations range between 5,000 and 20,000 spectators. 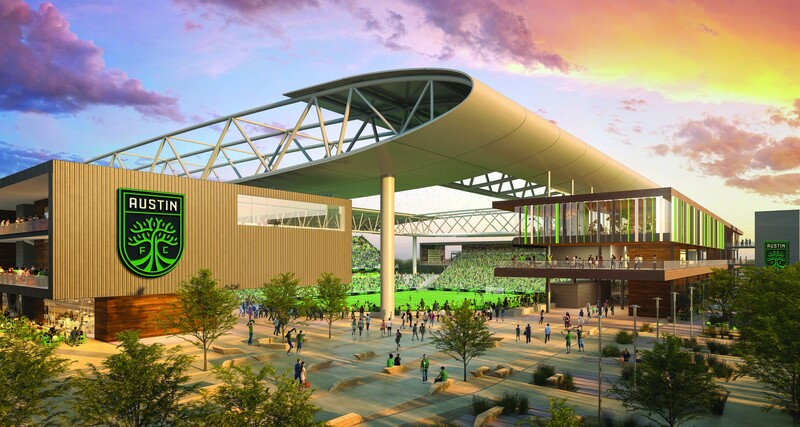 The entirety is promised to cost no more than $200 million and would be funded entirely privately. 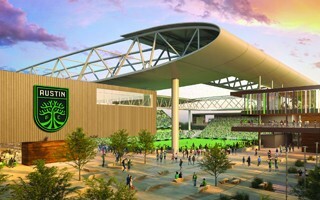 Once delivered on public land, the stadium would be transferred to the municipality and leased by the tenant team. 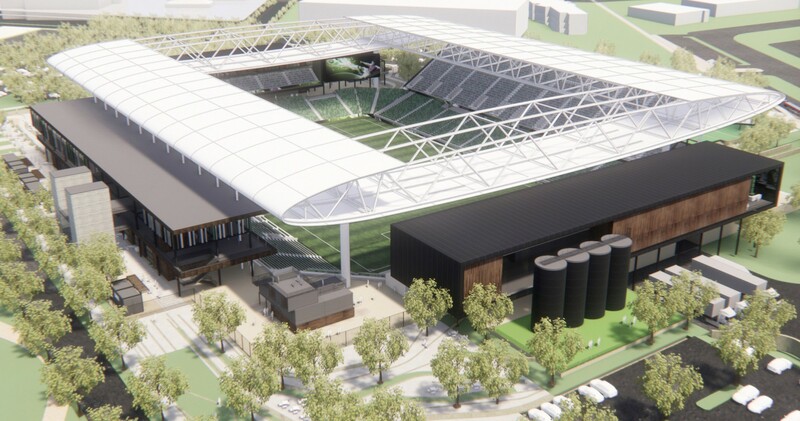 Should planning go as planned from this summer, we might see such stadium built in 2021, following 16 months of design and up to 20 months of actual construction. 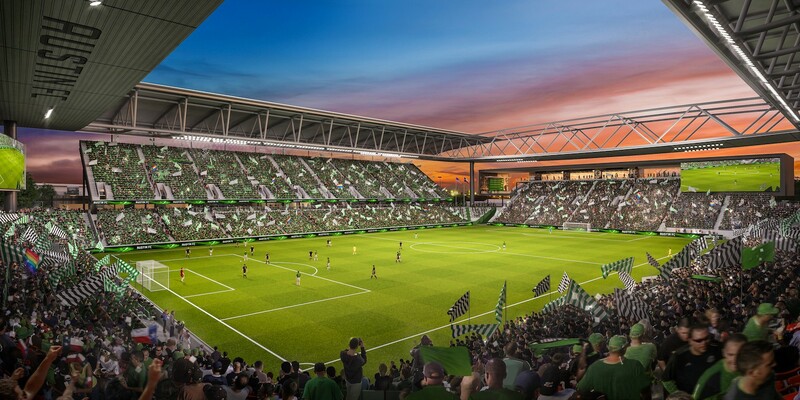 The investor and city have agreed terms, allowing Austin FC to be formed. 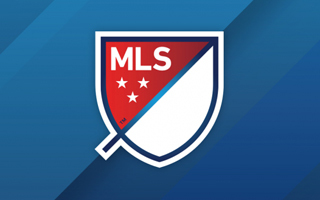 This means we will see groundbreaking of the latest MLS stadium in 2019 and 20,118 seats will become available to fans in early 2021. 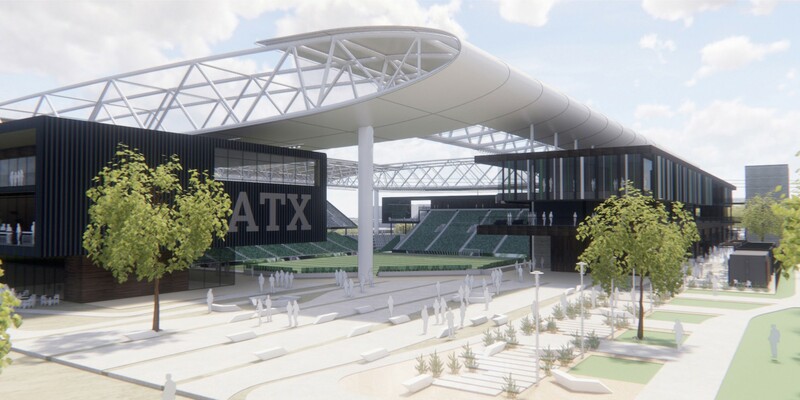 The Austin city council has voted in favour of officially opening negotiations with Precourt Sports Ventures, the group wanting to move from Columbus to Texas and build a new stadium in Austin. 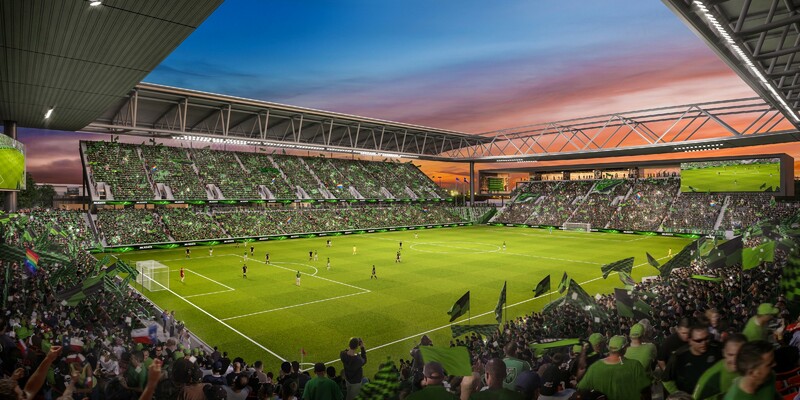 There are two MLS teams in Texas already, but there's potential for a lot more. If only the circumstances weren't as controversial. 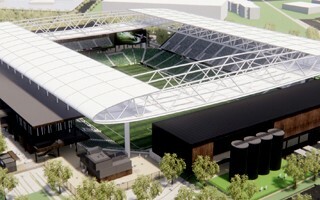 Please remember: if this stadium goes forward, Columbus Crew will disappear.